President Chung Il-moon delivers his inaugural speech at a ceremony held on Jan. 7 at Korea Investment & Securities Co.
President Chung Il-moon of Korea Investment & Securities Co. (KIS) said the securities firm’s operating profit will be boosted to 1 trillion won this year and its net profit to 1 trillion won in the next three years. He called for digital reform, as well as synergy among KIS affiliates and departments. KIS is in a tough position as it doesn’t have a bank and a manufacturer among affiliates, unlike some of other securities firms. The affiliates under the holding company should share their respective strong areas with each other and departments in the securities firm should work to achieve synergy together. 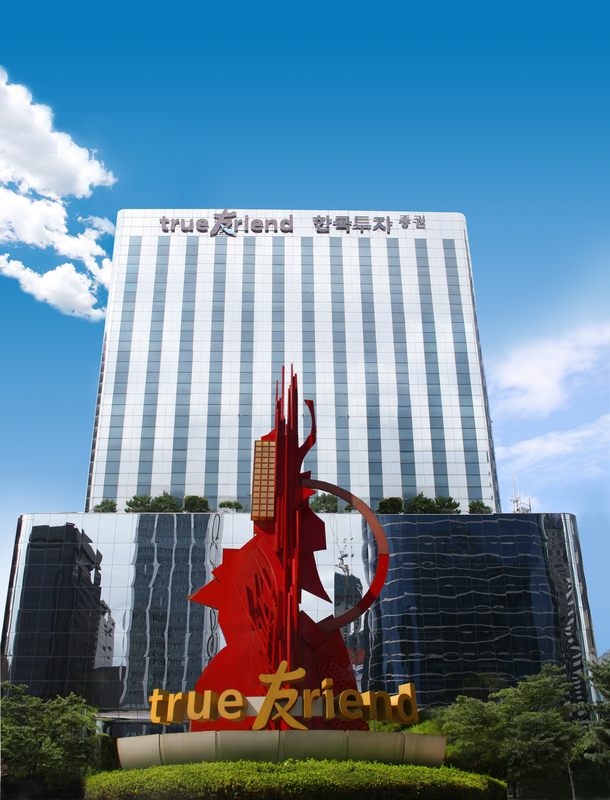 CEO Chung, who assumed the post on Jan. 2 as the top manager for the company, said he traveled 3 million kilometers in the past 30 years to visit the company’s jobsites, which is equivalent to circling the earth 75 times, and he wants to travel 1 million km to be remembered as a man who circled the world 100 times by those who follow him in the securities business. Right after he took over the top managerial position, Chung set up a unit to take charge of digital finance, and upgraded the operational improvement unit to a “reform promotion dep’t” to boost the power of digital finance and kick off a reform effort. He explained that the digitalization of finance is being taken care of on the level of the holding company as the network KIS has is not good enough in this digitalized world. Chung expressed concern that a number of IT firms have been trying to enter the securities industry. 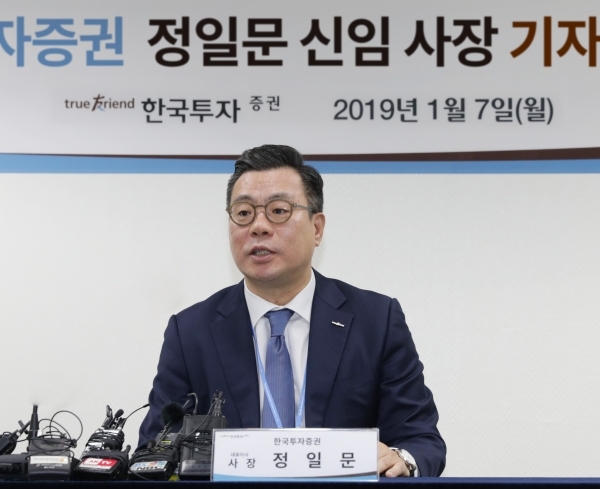 President Chung said he will soon introduce accounts for securities at Kakao Bank, in which KIS is a majority stake holder, with a 58 percent share, downplaying concerns that cooperative work with the bank would be difficult as it takes over Baro Investment Securities, assuring that joint cooperation would continue with the bank. Regarding some KIS employees quitting to join other companies, he said he will compensate those who choose to stay fairly when they fulfill their duties quietly and outside the spotlight. Their performance will be evaluated based on results, but also on their work processes that are not reflected in those figures.